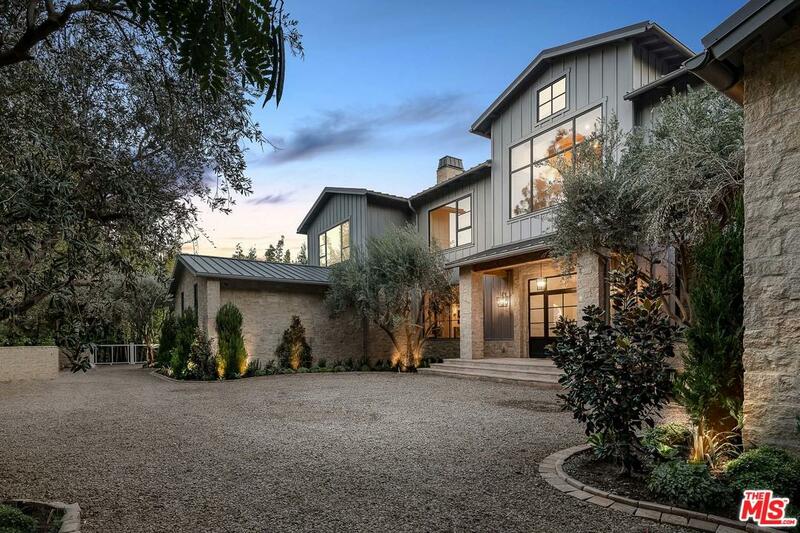 Search all Brentwood real estate listings below. 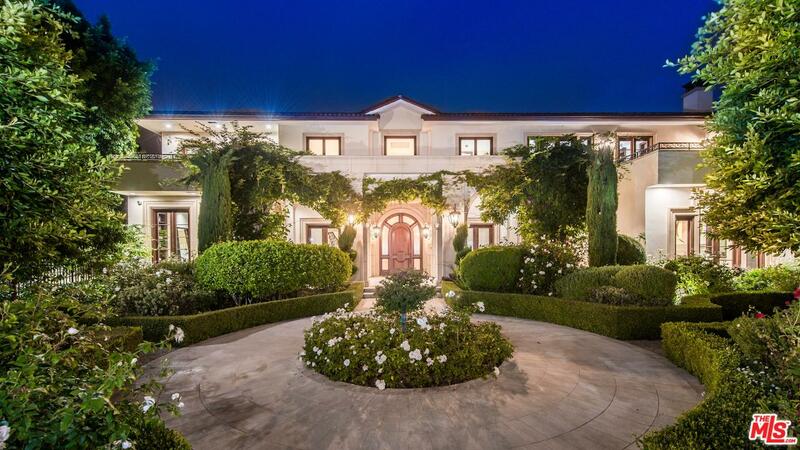 Homes for sale in Brentwood, CA are unrivaled in their flawless luxury. 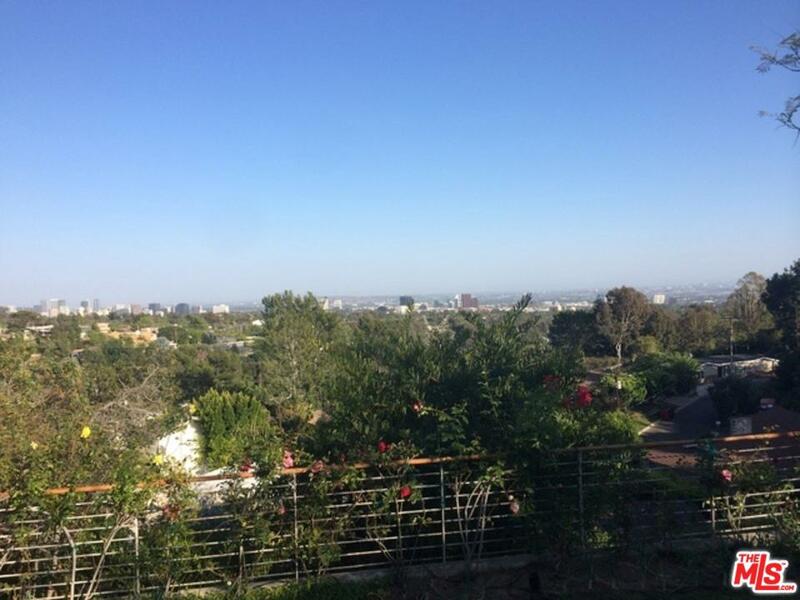 The neighborhood is centrally located, with easy access to Brentwood Country Club and the popular Getty Museum. Along San Vicente, walkers and joggers can enjoy the beautiful area, lined with magnificent coral trees. 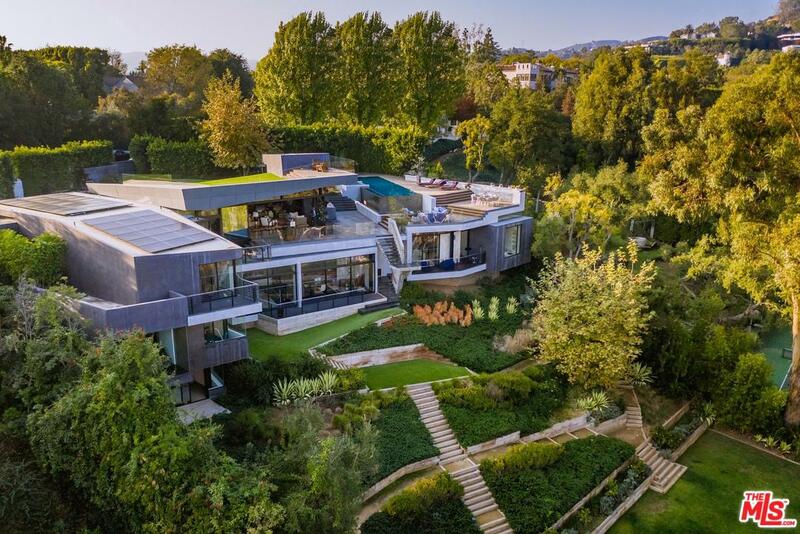 The Brentwood real estate market consists of stunning estate homes, luxury condos, and exceptional single-family houses. Don't forget to register for an account. Once you do you'll be able to access listing details, pictures and more. 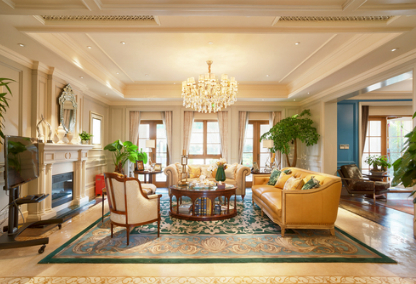 The search tools will help you narrow down the field and match you to Brentwood homes for sale. 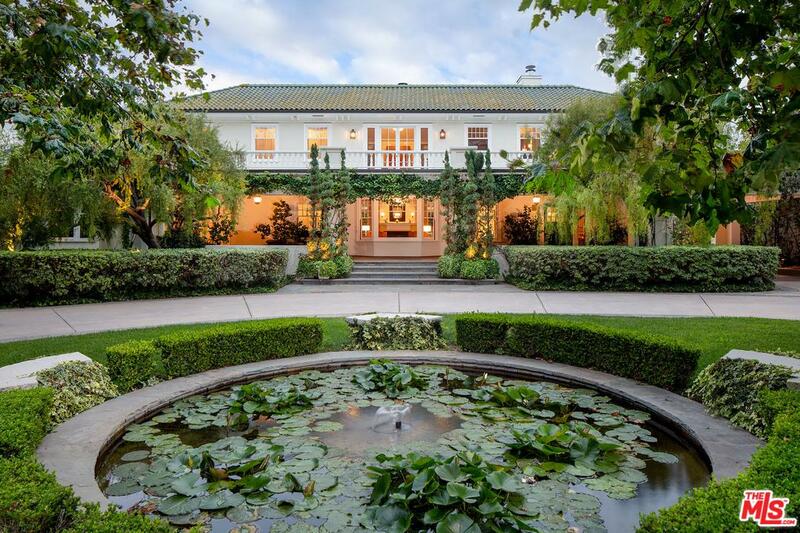 Brentwood homes for sale continue to attract buyers in the market for a luxury home. 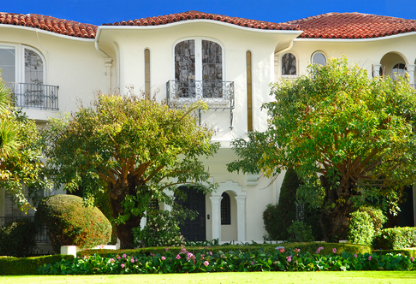 With a population of approximately 45,000, Brentwood is one of the wealthiest neighborhoods in Los Angeles. There are over twenty sub-districts containing Brentwood homes, each with its own characteristics. 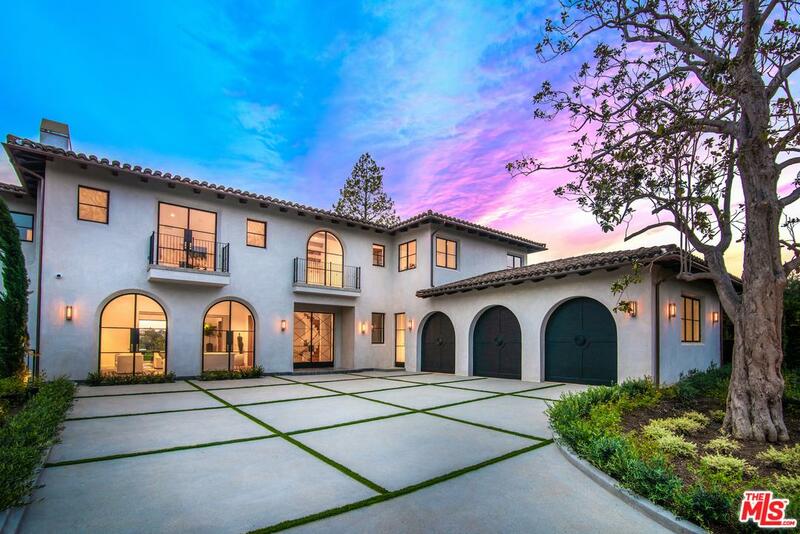 Homes in Brentwood include multimillion dollar luxury estates, beautifully restored mid-century residences, and upscale condos. 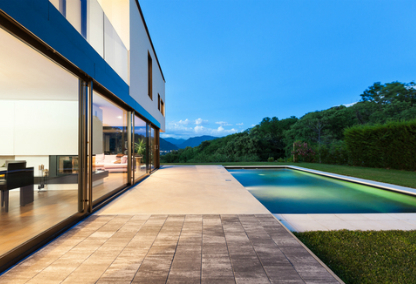 Some areas are known for their magnificent real estate, whether it be mid-century estates, gated communities, or a stretch of contemporary condominiums. 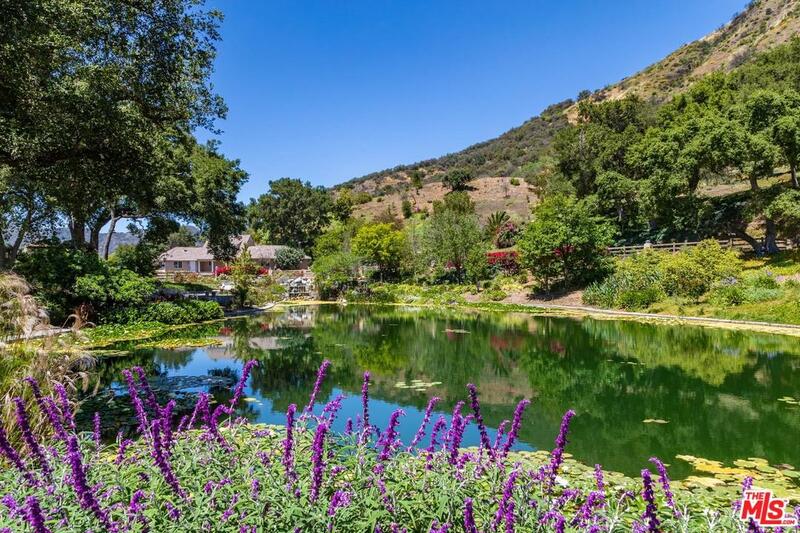 Mandeville Canyon, Brentwood Circle, Westgate and Sullivan Canyon are some of the more well-known areas. A great number of the available Brentwood real estate is conveniently located close to a number of quality schools and educational establishments. 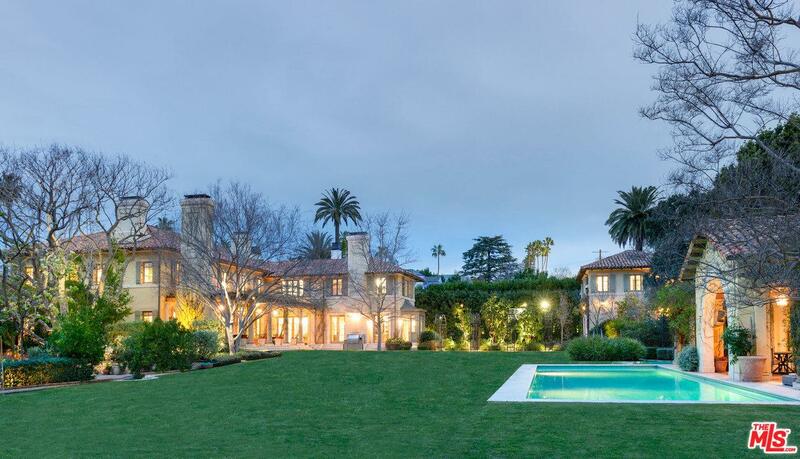 Brentwood is also surrounded by cities like Pacific Palisades, Santa Monica, Westwood and Bel-Air. Private and public schools, banks, upscale restaurants, a fire station, post office, public library and even equestrian areas are available to local residents. The Brentwood Country Mart is a charming shopping area with boutiques and eateries. Celebrities and local school children alike can be found here at all times of the day. The parks have something for every member of the family: tennis courts, soccer fields, baseball diamonds and even a dog park. The main park is Barrington Recreation Center, and there is another public park called Crestwood Hills Park. Jogging the 2.7 mile route around the perimeter of the Brentwood Country Club is used day and night by health enthusiasts and dog walkers. Trails in the Santa Monica mountains are perfect for hiking and mountain bike riding for those who want to have a "getaway". Spend a morning at the Farmer's Market and the afternoon at the Brentwood Country Club and in the hills right above Brentwood, you can visit the world-acclaimed Getty Museum. Brentwood truly has something for everyone: beautiful weather, art galleries, outdoor sporting facilities, top-rated restaurants, the finest schools, plus easy access to the beach and the city. 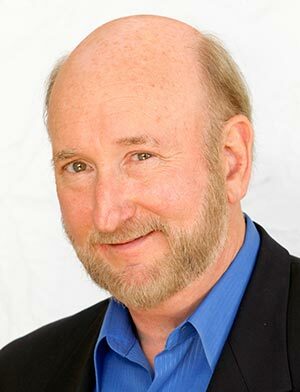 Please contact us for more information on Brentwood, CA homes for sale Randy Freeman can assist you with any questions you may have and show you properties for sale that meet your needs.